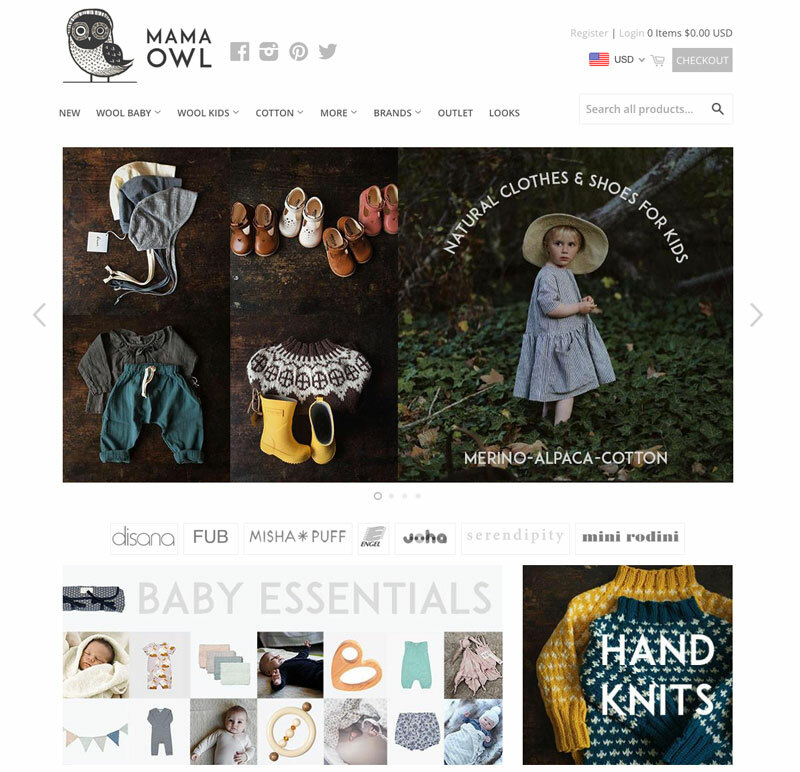 Organic children and baby clothing brands we love! 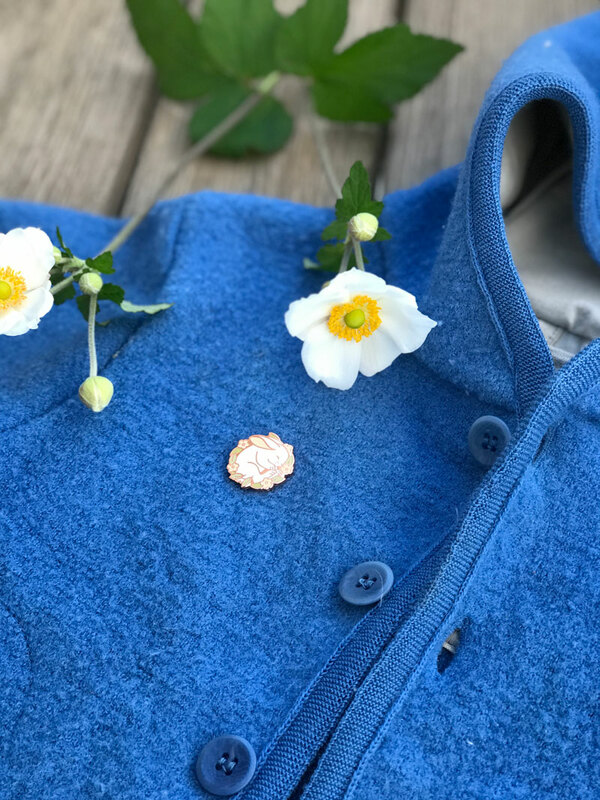 GOTS certified baby and children clothes made from wool and silk. They make wonderful jackets, pants, PJs, mittens, etc. We own a boiled wool jacket, boiled wool overalls, knitted overalls and some mittens. While they are not GOTS, but Cosilana is a member of IVN. 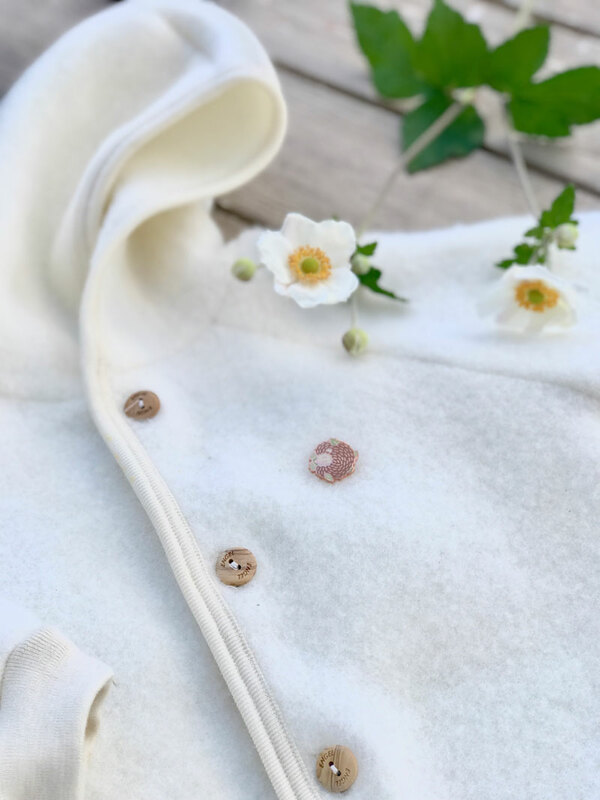 They make organic cotton, wool and silk baby, children and adult clothes. We’ve used few of their pants as pajamas, winter tights (to go under water-proof pants or our Disana boil wool overalls). The pants we own are very soft, thin and stretchy. We absolutely love them! GOTS and IVN certified. They offer a wide range of baby and children clothing and underwear. Living Crafts also offers clothing for adults. We absolutely love our soft cotton pants that we use as pajamas. GOTS certified cotton from Egypt. We love baby blankets, crib sheets, floor mats, some baby clothes. Under The Nile also sells baby clothes and toys. GOTS certified baby, children and adult clothes from wool and silk. We own their fleece jackets, mittens, baby footsies and some pants that we use as PJs in colder months. Their wool fleece is absolutely heavenly! Pickapoo – best winter hats! Very plush and warm. GOTS certified. They also make summer hats. IVN certified. This little hat is gold if you live in a climate with chilly and windy weather. 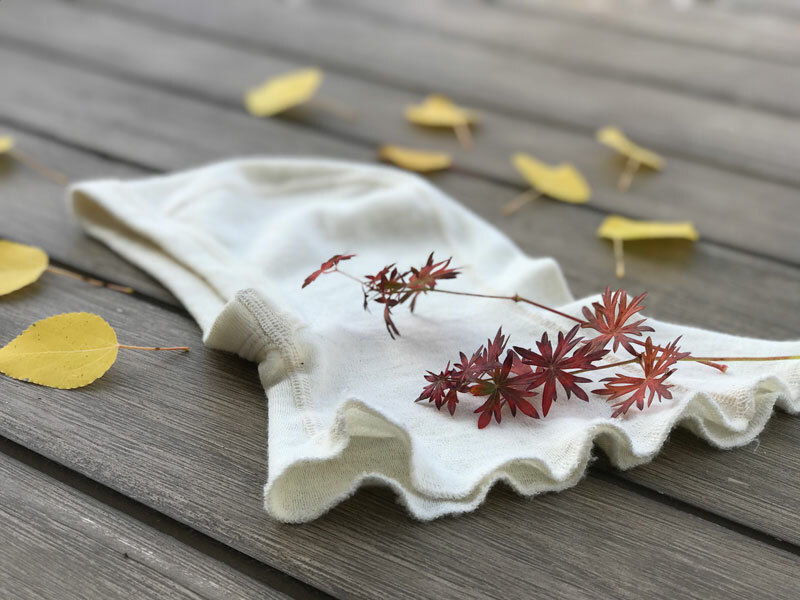 I think it is meant to be worn mostly under other hats, hoods, ski helmets, etc., but we’ve been using it both ways – on its own instead of a bonnet for windy and chilly autumn days. And under our Pickapooh hat in cold winter weather. Besides being very soft, my favorite thing about it is that it is very snug all around the face, under the chin and then covers the neck as well. So it keeps the little ones warm, without needing a scarf. 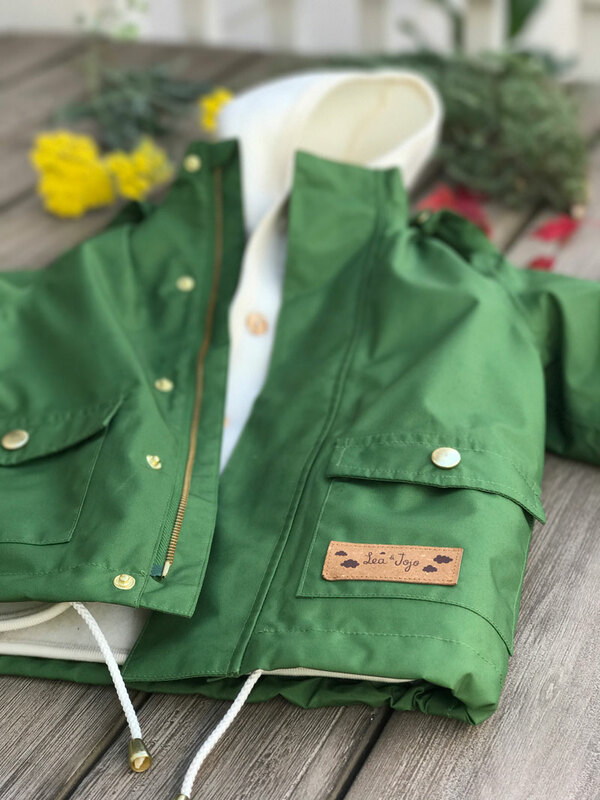 An incredibly beautiful rain coat that is made from recycled plastic bottles (how cool is that?!) and also uses only OEKO TEX certifies materials. It feels so nice and not plastic-y. We pair it with Engel wool fleece when we need extra warmth. GOTS certified. We bought the best baby/children socks and great onesies! Recently they added children’s underwear which looks wonderful. Their designs and line of products are ever-evolving, but their fabric is wonderful – light, stretchy and organic! Most of our organic clothing is from this great online store operating from Colorado. They sell wide range of Disana, Engel, Ruskovilla, Cosilana, POLOLO, Pockapooh products and many others. They also sell many fantastic toys made from natural materials, including the beautiful Ostheimer figures and Grimm’s color blocks. I’ve discovered this store only few months ago, thanks to Instagram. And it is now my favorite store. They have such large collection of fine organic clothes, shoes and toys. 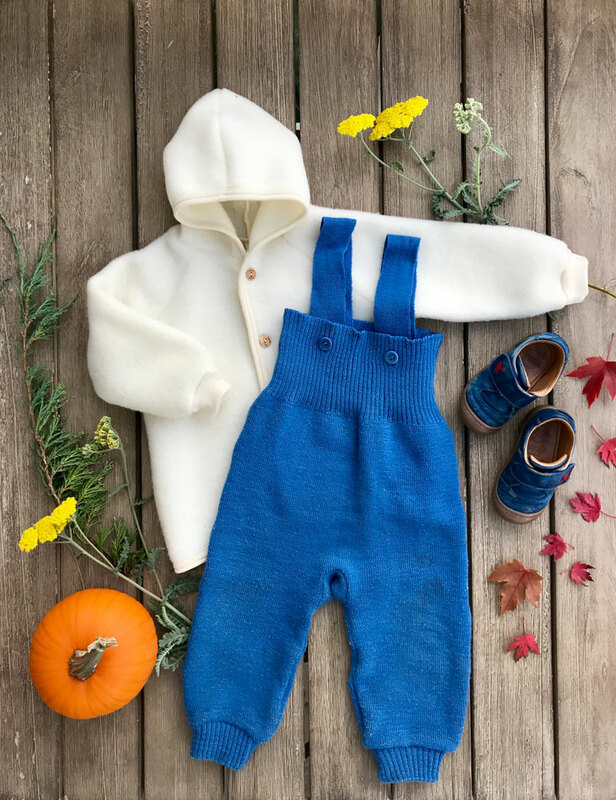 There you will find hand-knitted bonnets and sweaters from Denmark and Iceland, natural rubber rain shoes, lots and lots of wonderful children shoes for summer, winter and fall… the list goes on! They are England based, but ship worldwide. P.S. they also do Instagram give-aways every once in a while. I was lucky to win $50.00 prize few months ago! And their feed is so beautiful, featuring all the latest arrivals and finds. 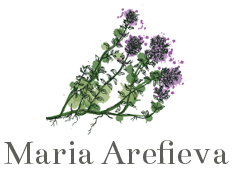 Lila Laemmchen shop – the store is in Germany, but they ship worldwide. And besides may beautiful organic brands they also sell wonderful toys and most beautiful puzzles. Minnowlane – the store is also in US. 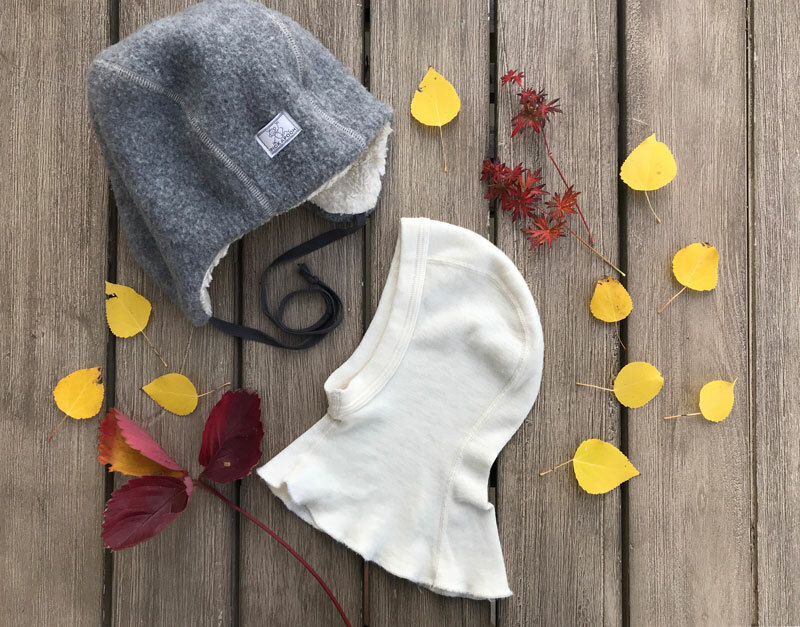 They offer some organic GOTS certified onesies, hats and PJs. Peuro baby – the store is in US. While they do not care many clothing items, they have a wide selection of other organic children and baby items, such as bedding, etc. Lastly, this page on Disana’s website has a rather large list of places that sell Disana clothes. And if they sell Disana they are likely to see other organic brands. Do you know of other great brands and stores? I’d love to hear about them!